A house’s flooring and stairs contribute to both its beauty and structural integrity. As such, broken down stairs and flooring are just not eyesores are also hazards to the people living in that house. A wise homeowner will take care of these areas as much as their kitchens, bedrooms and living rooms. Fortunately, hardwood is a strong yet beautiful building material that can help renew the aging areas of your house. Here are some repairing solutions that will help maintain and fix your old floors and stairs with hardwood. 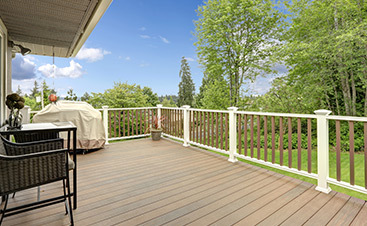 Choose excellent materials such as hardwood for repairing your house’s building problems. Hardwood resists temperature changes unlike stone materials so you will be comfortable all year round. It also absorbs so you can enjoy a quiet night at your home or prevent the neighbours from being disturbed by your house parties. Hardwood also offers a warm aesthetic appeal that can complement any types of decoration. Each wood has distinct patterns that can suit any house designs. 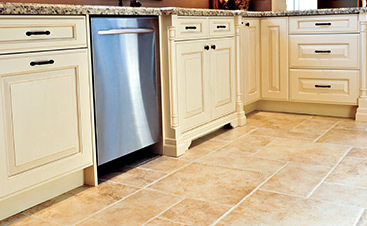 If you are planning to do your own repairs, then use materials that are easy to work with. Hardwood is lighter compared to concrete and will not need complicated machines to work on. Scraps from your hardwood project, such as sawdust, can also be recycled for composting or for fuel. Of course, you should seek professional help if you think that your house repairs are too intensive to do on your own. You can also check out online resources to find more information on fixing your stairs and floors. 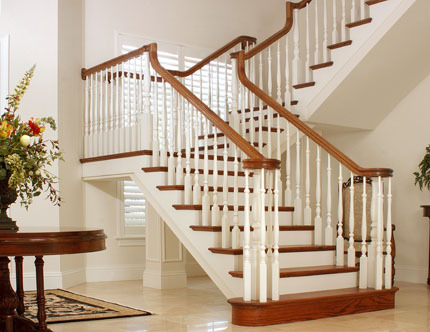 Repair solutions for old worn out stairs may provide you with in-depth information on the right hardwood and the professional services needed for your project. You could also join Do-it-yourself forums to get tips from people who used hardwood for house improvement. Maintenance is also a must after house repairs to prevent damage from reoccurring. Hardwood only needs light, simple and cheap maintenance. Keep wooden areas dry to prevent fungi and insects from damaging them. 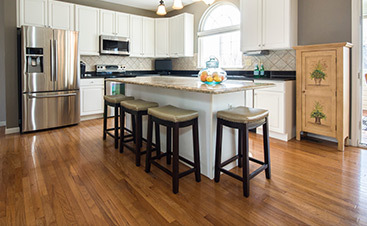 Keeping spills off wooden floors in the kitchen or dining area might be a bit tricky. Check wooden walls or stairs regularly for places where paint has been peeled off. They should be repaired quickly to prevent the wooden surface below from being damaged. Finally, wooden surfaces in the kitchen can be coated with fire retardants to prevent fires. We hope that these solutions can help you choose the best hardwood for your building project.